Why do you need to notify your mixtures to poison centres? 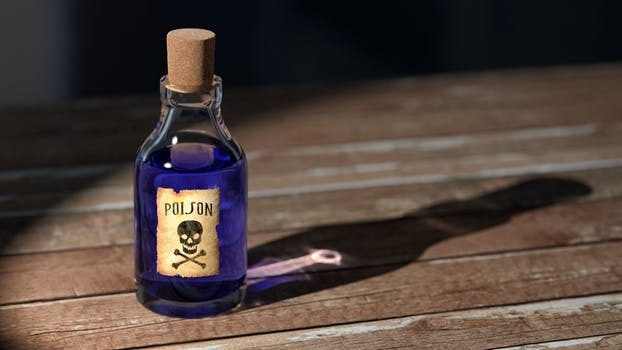 New requirements for notifying poison centres were introduced by a new Annex to EC Regulation 1272/2008 of the European Parliament and of the Council on classification, labelling and packaging of substances and mixtures (CLP). The new Annex, Annex VIII, relates to harmonised information for emergency health response and requires mixtures to be notified to poison centres. This is a new requirement so tools and information are constantly being updated. Importers and downstream users placing hazardous mixtures on the market, and distributors who modify the label or packaging for hazardous mixtures, need to notify the ingredients in those mixtures classified as hazardous for physical effects and/or health effects to each Member State poison centre. Review the list of mixtures and identify those that are hazardous for health and physical effects. Identify the specific requirements for the type of information in the notification. Q&A: Notification of products to poison centres outlines the requirements. Notify poison centres in each Member State in which they are placed on the market. Create a Unique Formula Identifier (UFI) and add it to the mixture’s label. What is a Unique Formula Identifier (UFI)? Requirement to put a Unique Formula Identifier (UFI) on mixture labels. When do notifications need to be made to poison centres? The deadline for industry to make notifications to poison centres in the new harmonised format depends on the mixture’s use. Industrial use — 1 January 2024. For those who have already made notifications to poison centres in accordance with Article 45(1) before the dates listed above, there is an extended deadline – all existing notifications must be updated to the new requirements by 1 January 2025. Guide for European Product Categorisation System. Poison Centres and Article 45 of Regulation 1272/2008 (CLP Regulation). What is the UFI and where must it be displayed? What is the European Product Categorisation System?